Internet of Things, IoT is constantly making its way to our homes. 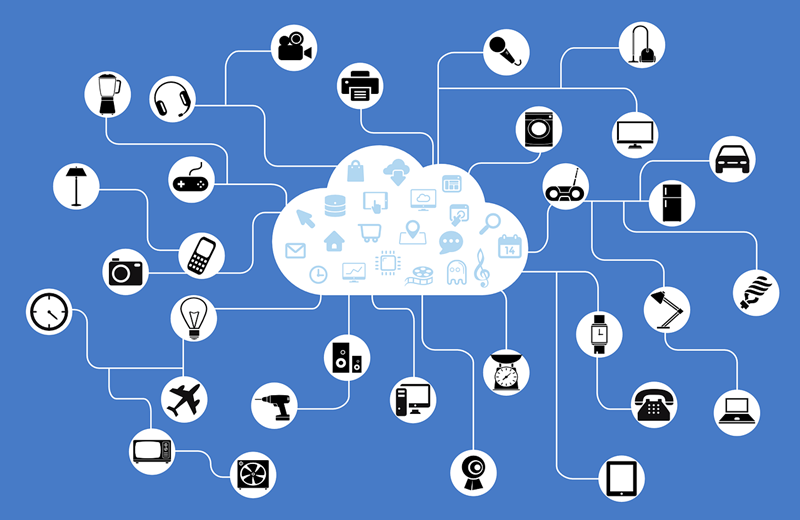 More and more IoT devices are being released on a regular basis. These devices track our activities and collect a lot of personal data. We are even integrating IoT devices in the upcoming automated driving systems. All of these may sound fascinating to you but it also brings a lot of security challenges and risks. The online threats have already increased too much. People are tired of hearing about phishing. ransomware, malware and other attacks. Now, if these IoT devices can be hacked, you can’t even imagine the ways your sensitive information could be misused. Even the camera or microphone can quickly turn into a bad dream. Today, I will share some important tips that you can follow you keep your IoT devices secured and hence your privacy and security. Earphones, smartphone accessories, gaming consoles, and other minimal gadgets are always ignored for safety and security. People usually consider them harmless stuff which can’t do anything wrong. But here, you should consider that they are connected to the network just like other devices, and could become a way to reach you. 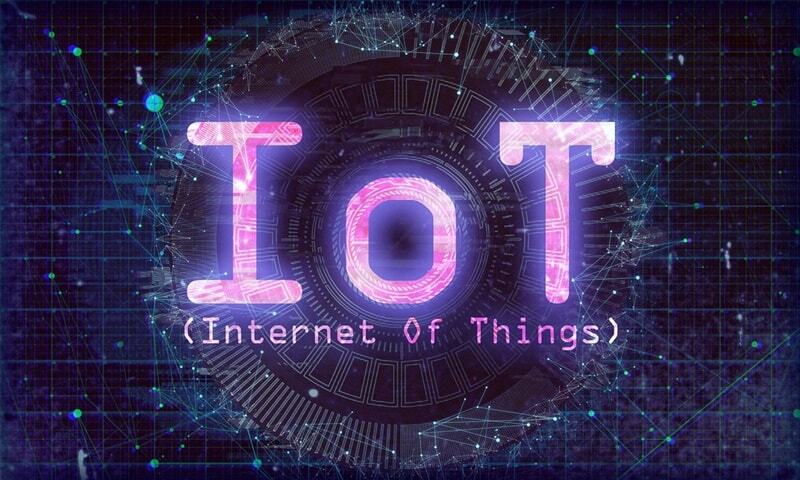 Before purchasing any IoT device, whether it’s small or big, cheap or costly, just don’t forget to check the safety, security, and reputability of the device. Whether it is compliant with TLS/SSL and encryption standards? whether it has built-in PKI managed services? Whether they are following Internet Society Internet Engineering Task Force’s (IETF) standard protocol? You should be able to answer all of these questions after buying the device. So, be prepared. Password protecting a device doesn’t mean you will set ‘Password123’ as its password and relax. There’s no sense in setting up an easy password just because it will be easy to remember. 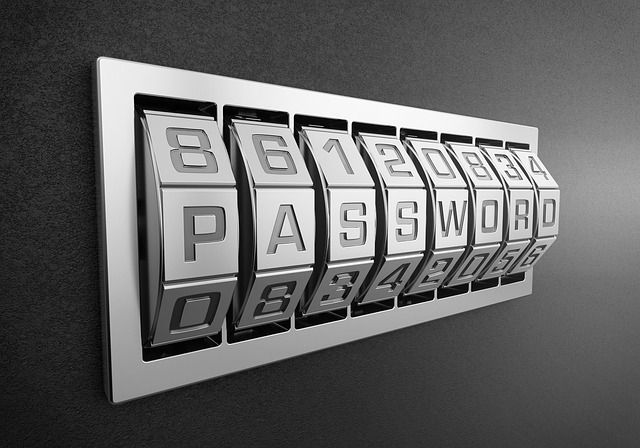 Always use strong passwords consisting of letters, symbols, and numbers. Don’t be comfortable with the default password. Manufacturers might have set a common password for many devices, to ensure easy configuration. Change it right after the installation and never use the same password for multiple accounts. A lot of people are buying smart kitchen appliances these days. They are also an important part of the Internet of Things. However, their constant access to the network could allow hackers to jump from that particular device to your personal devices and steal sensitive data. It’s always recommended to keep all of the IoT devices on a different network. You can set up multiple networks using your WiFi router, it isn’t that difficult. This will definitely make it hard for hackers to gain access and your personal devices will remain secured. Though Universal Plug and Play (UPnP) may not always a useless option, it’s better to turn it off whenever possible. 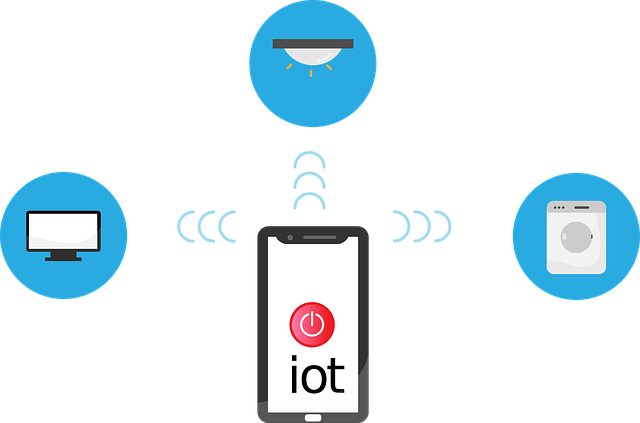 UPnP protocol allows devices to automatically open the ports, trust others and connect to the outside network. This does not only slows down your router’s response time but also make your network vulnerable to several attacks. The attackers have already used UPnP flaws many times to cause damage. In December, they enlisted over 100,000 vulnerable routers to launch a massive spam attack. 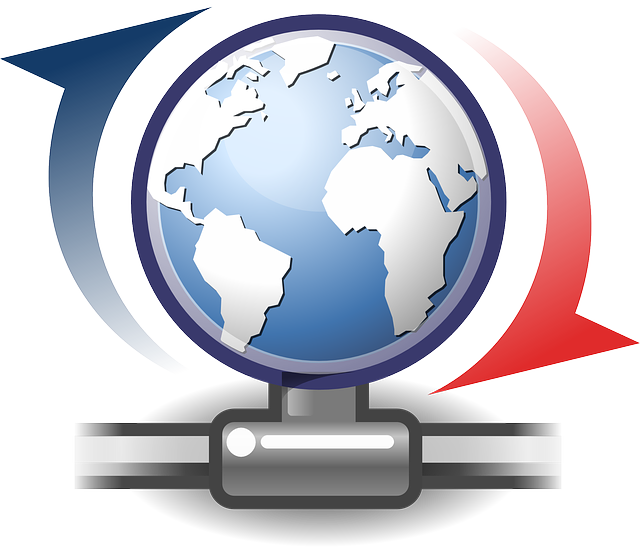 Even after many patches, UPnP is still an unsecured gateway to access your network. This is one of the most basic tips that people listen every day, but they still ignore it. Manufacturers release firmware updates and security patches just to make the system more secure and fix potential vulnerabilities. So keeping the firmware up to date is extremely important. You can update the firmware easily using the auto-updater option comes with the device. If it’s not available, download and install the update either from the manufacturer’s website or any other authentic sources. Don’t just Google and go to any website for the update. I hope you will find these tips useful in keeping your IoT devices secured. I know as technology is evolving, the cybercriminals are looking for new ways to invade your privacy and misuse your sensitive information. But if you follow some basic security measures and stay up to date, they won’t be able to access your network easily.